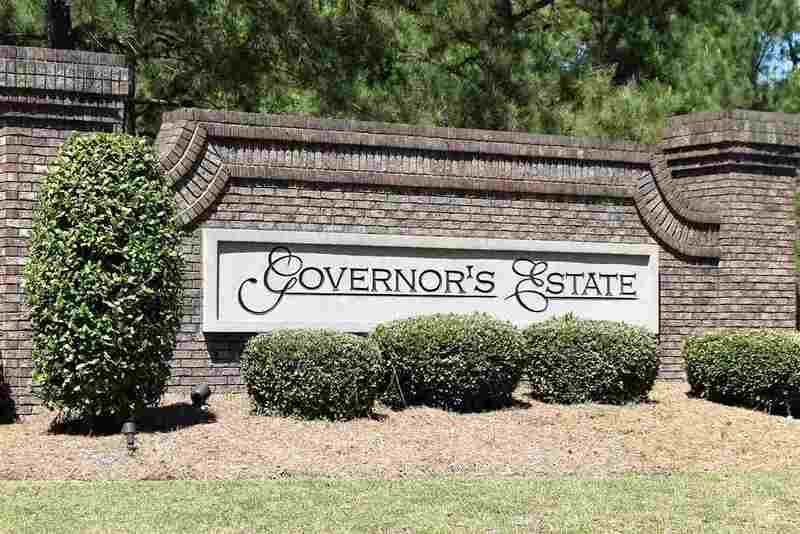 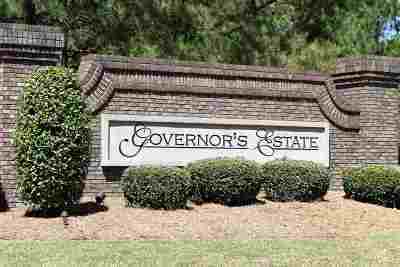 All BRICK BEAUTY IN GOVERNORS ESTATES. 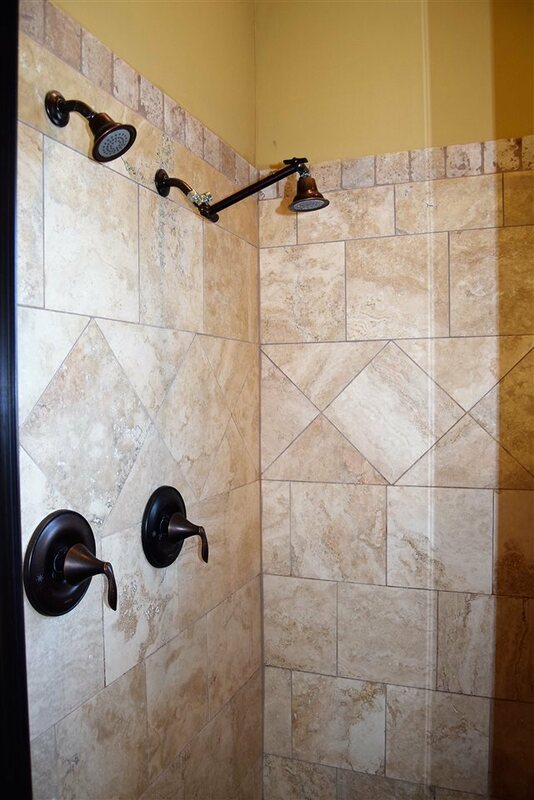 CONVENIENT TO RAFB, HWY 247 & HWY 96. 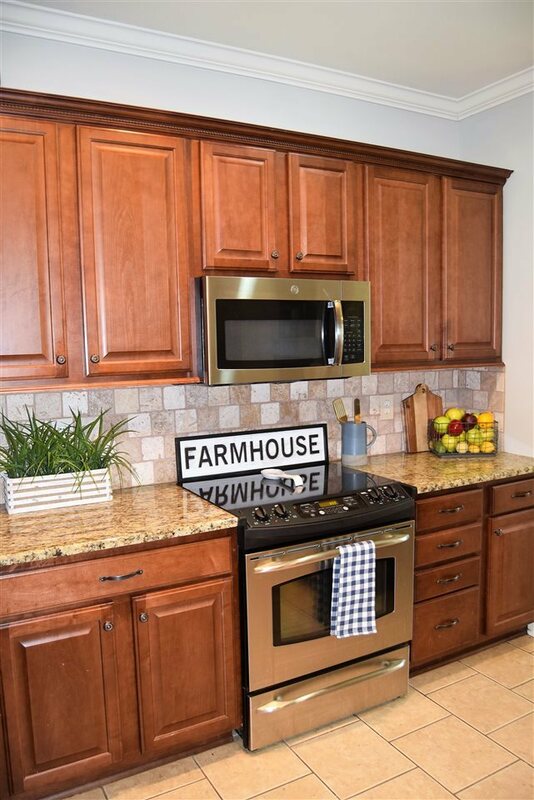 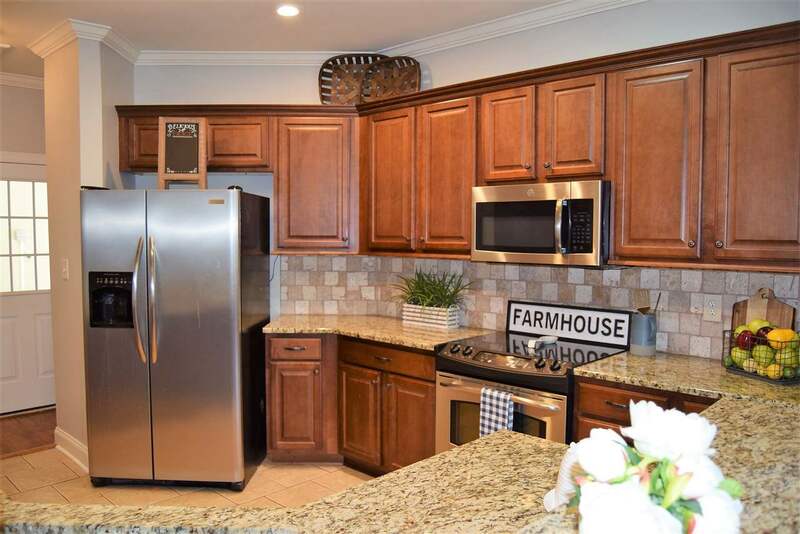 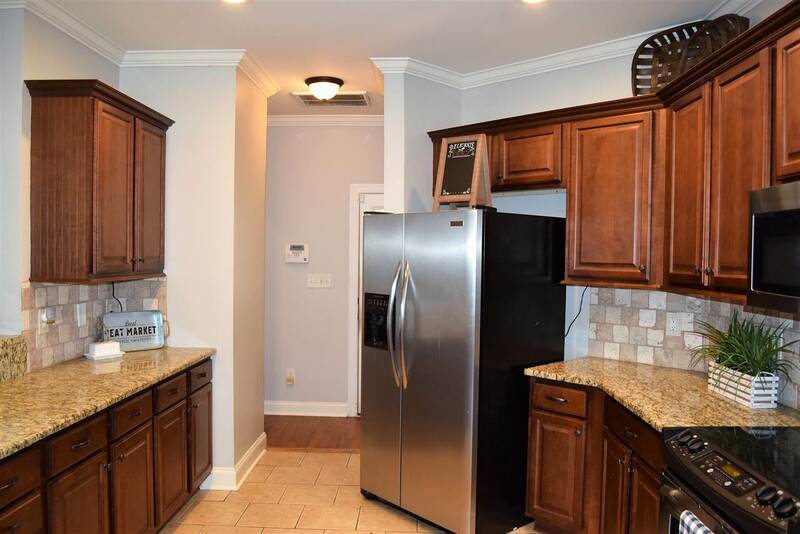 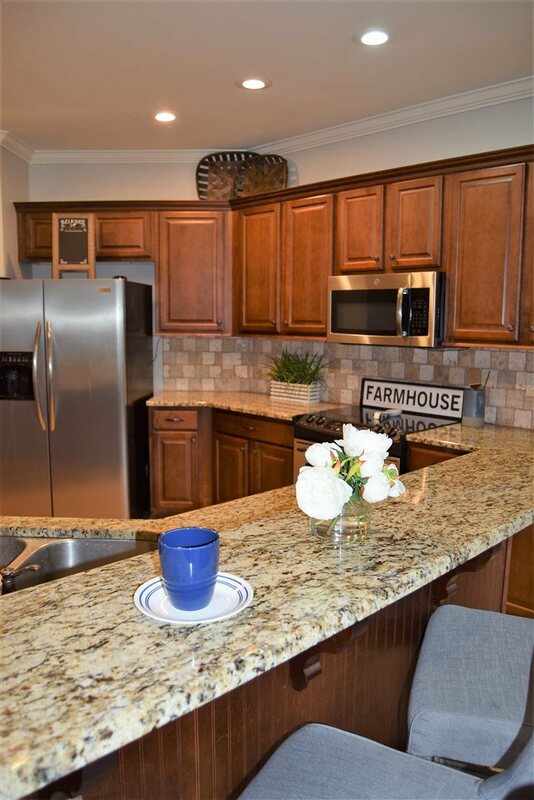 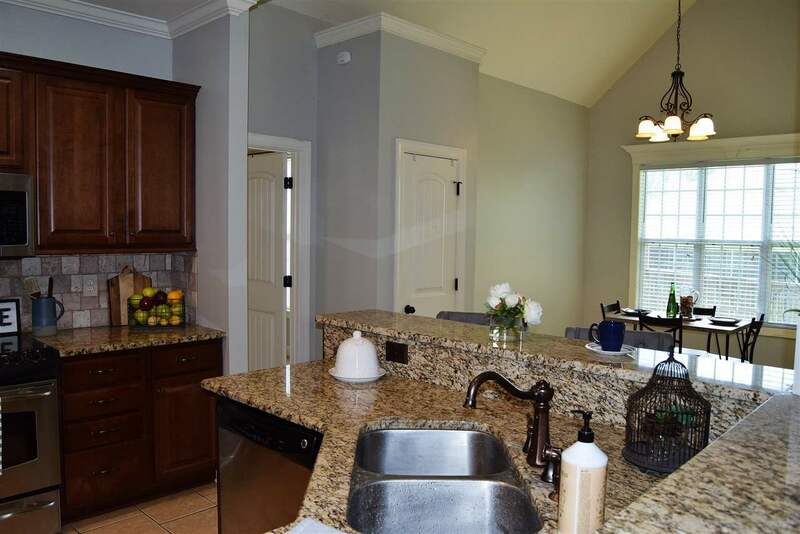 This home features a great kitchen w/granite counter tops, bar seating, SS appliances & pantry. 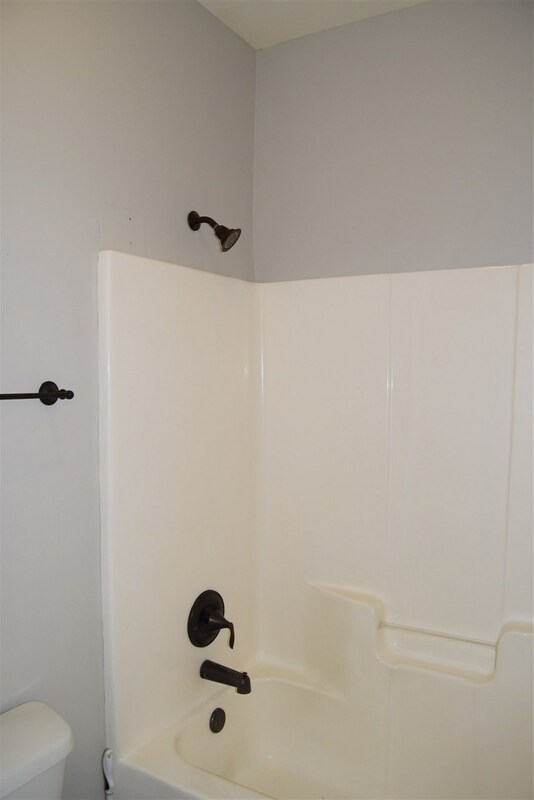 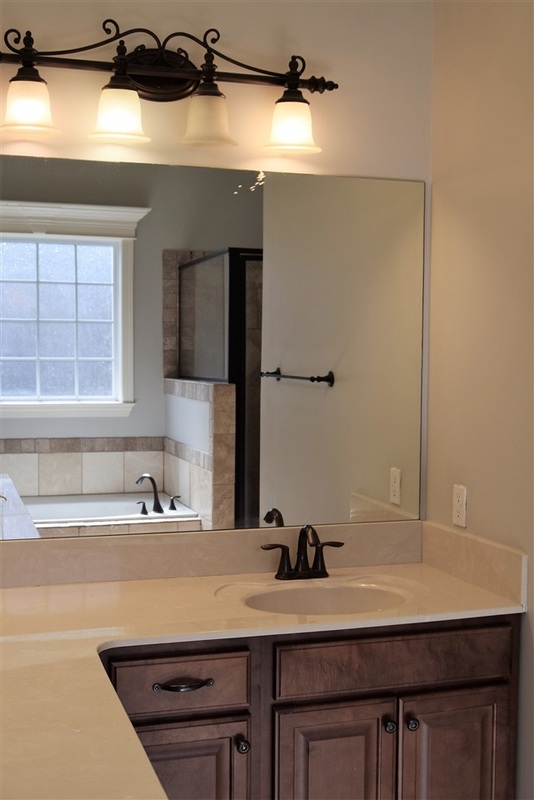 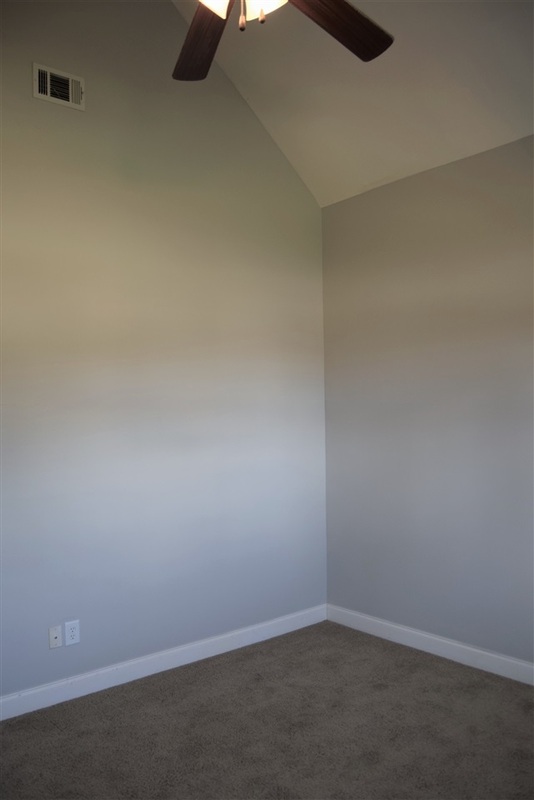 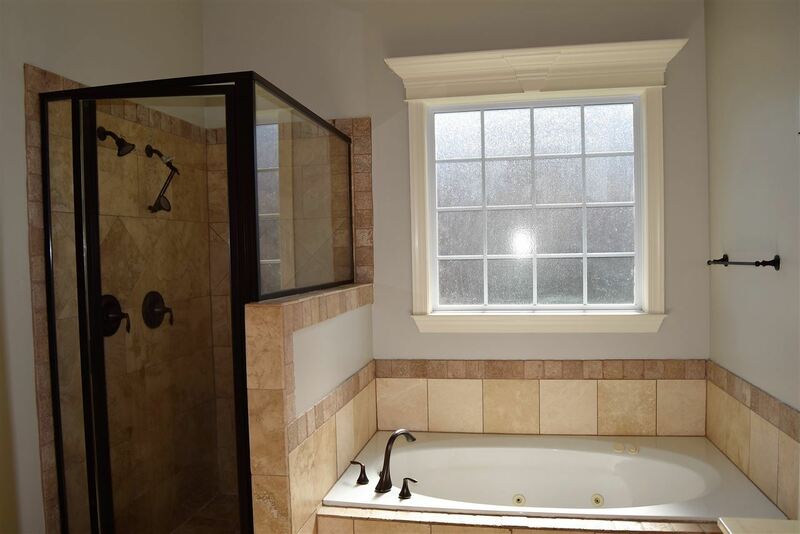 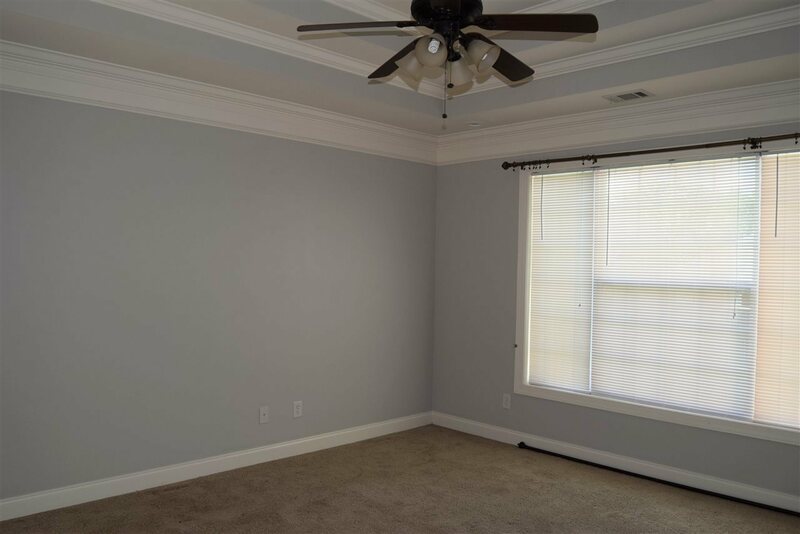 Master Bedroom has trey ceilings, holds a king size bed easily & M. bathroom has walk in closet, dual shower heads in tile shower, jetted tub & dual vanities. 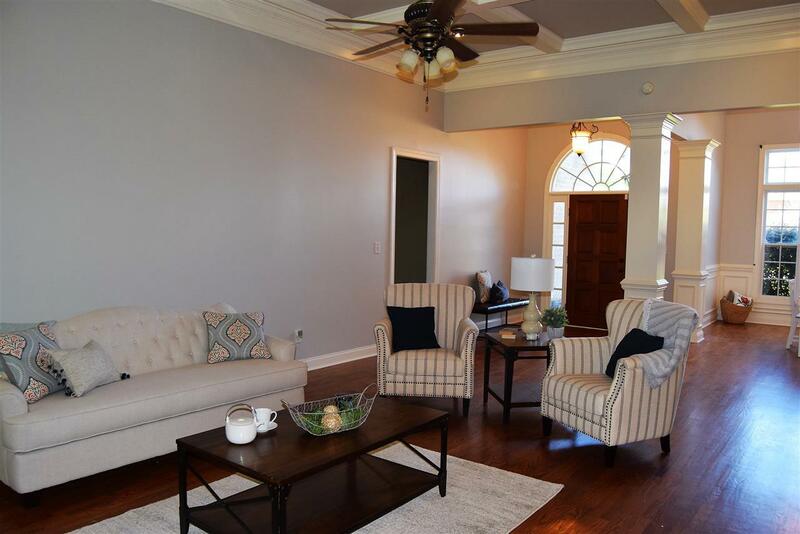 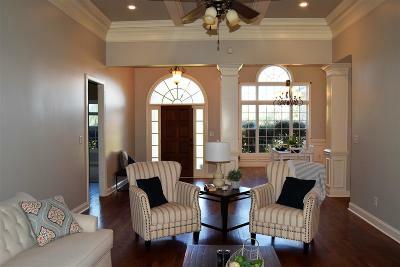 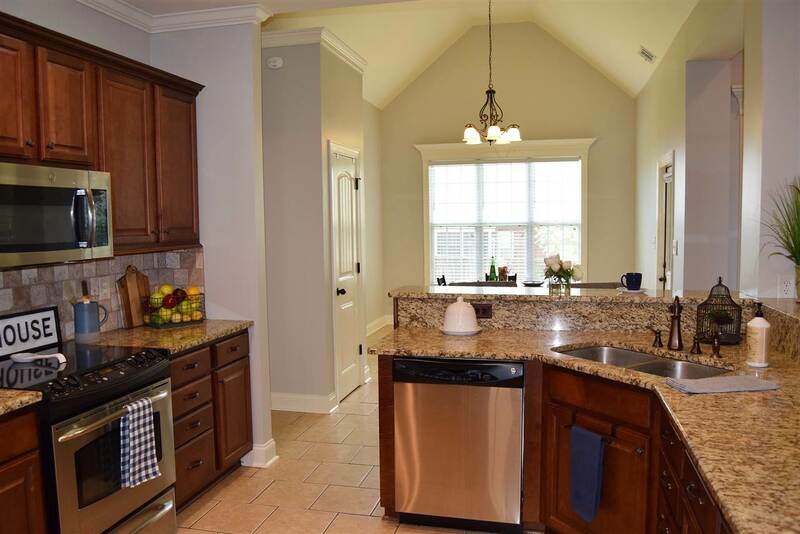 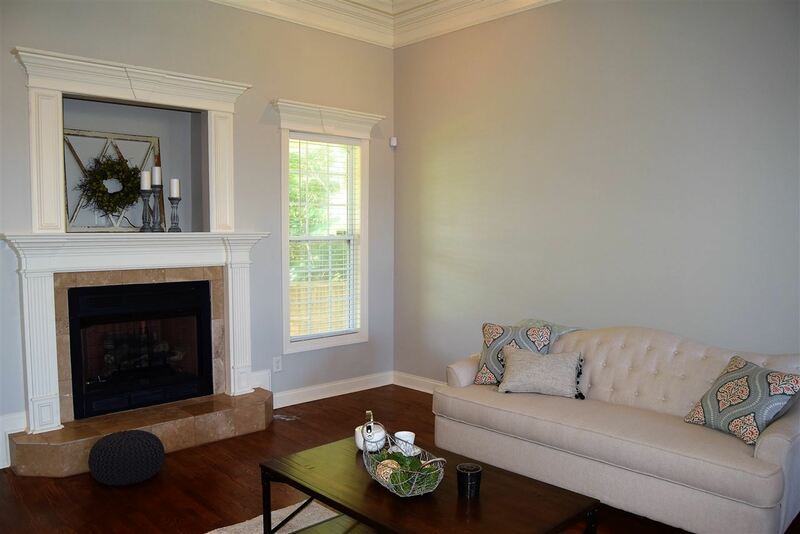 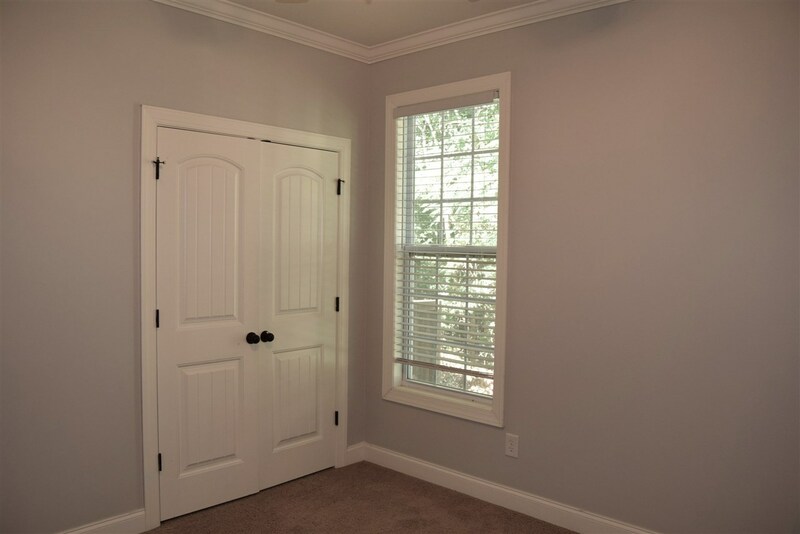 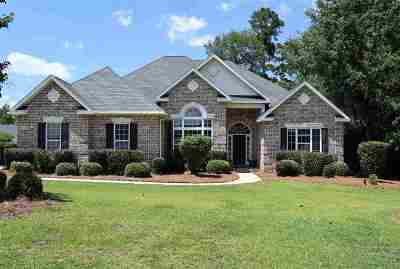 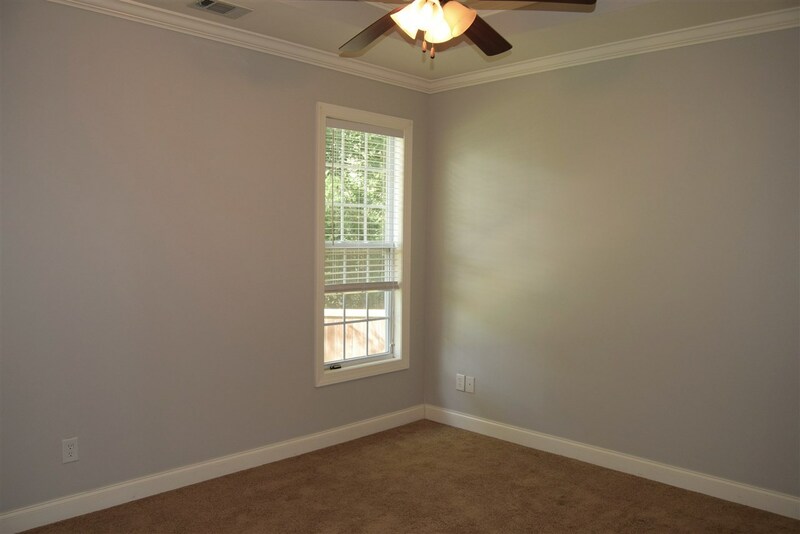 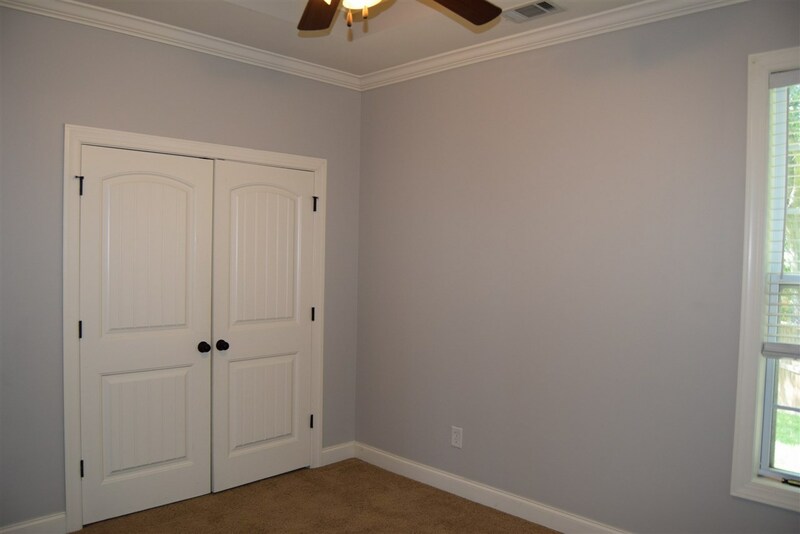 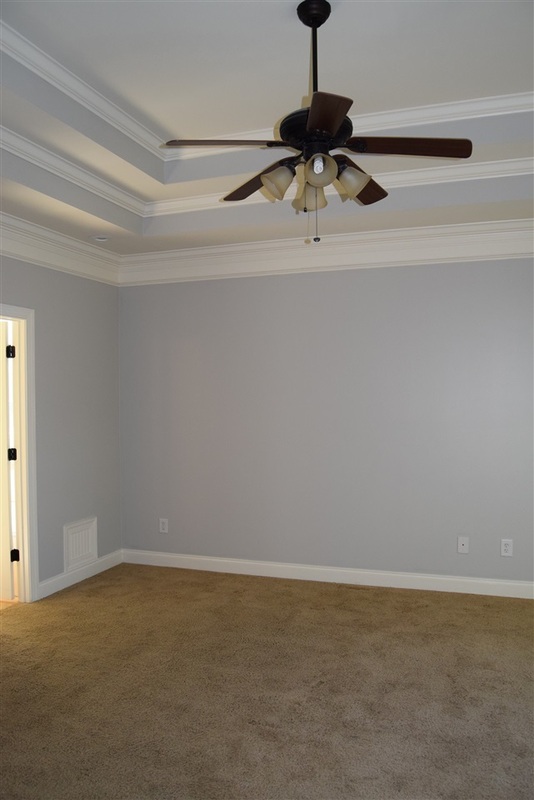 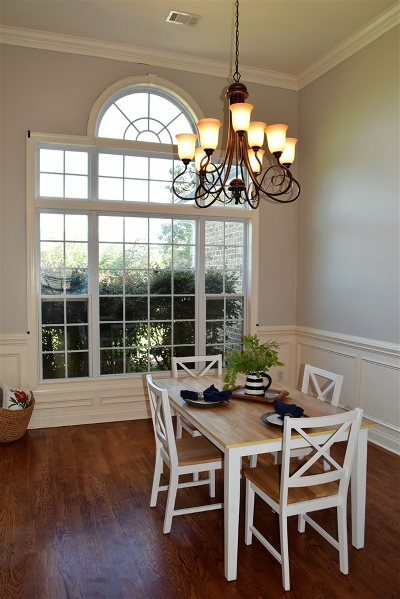 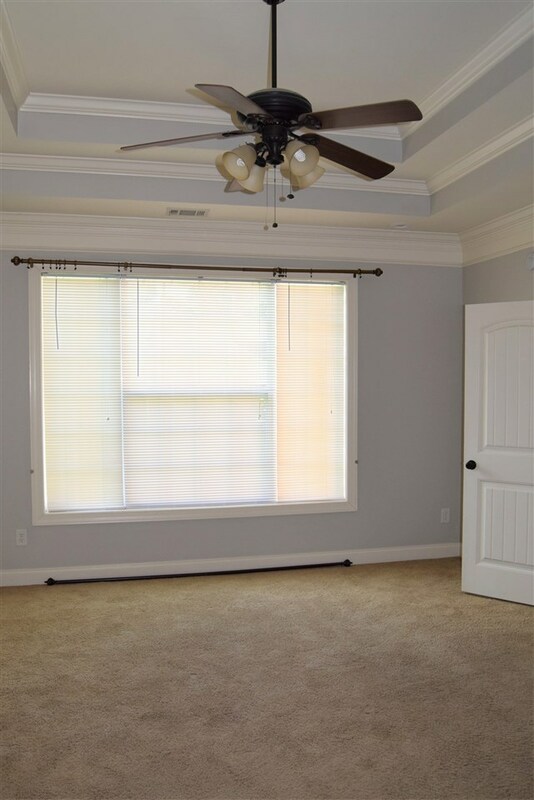 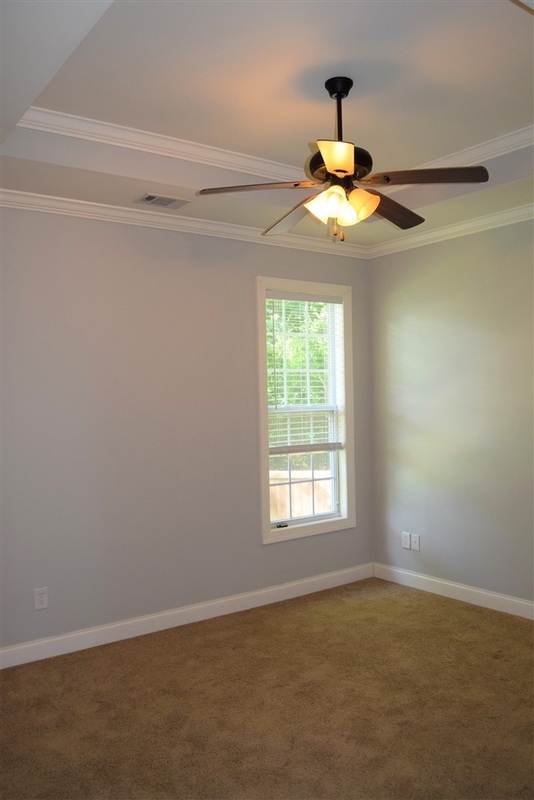 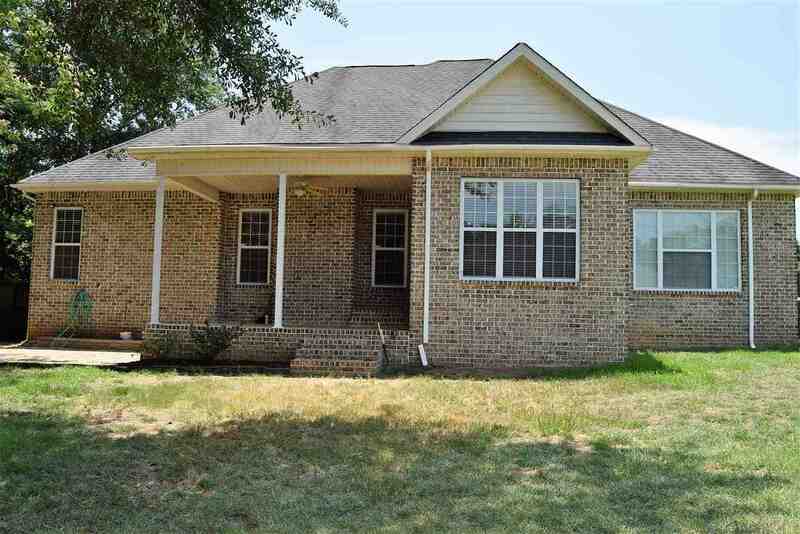 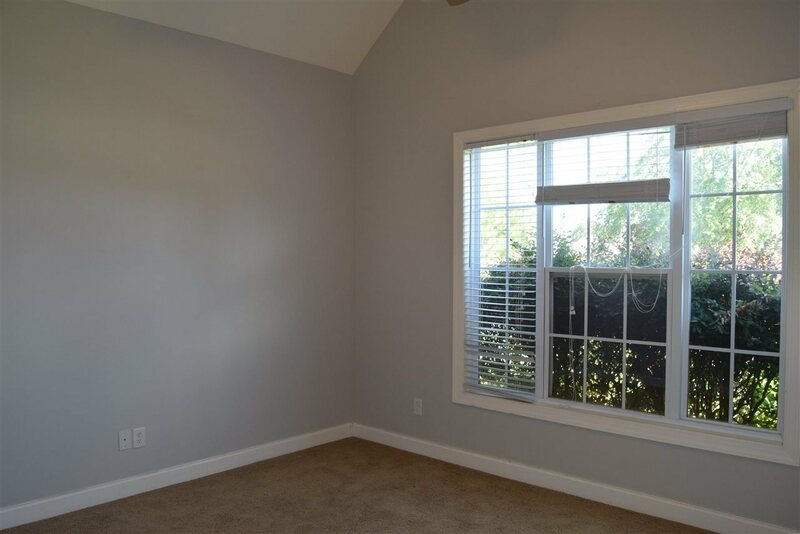 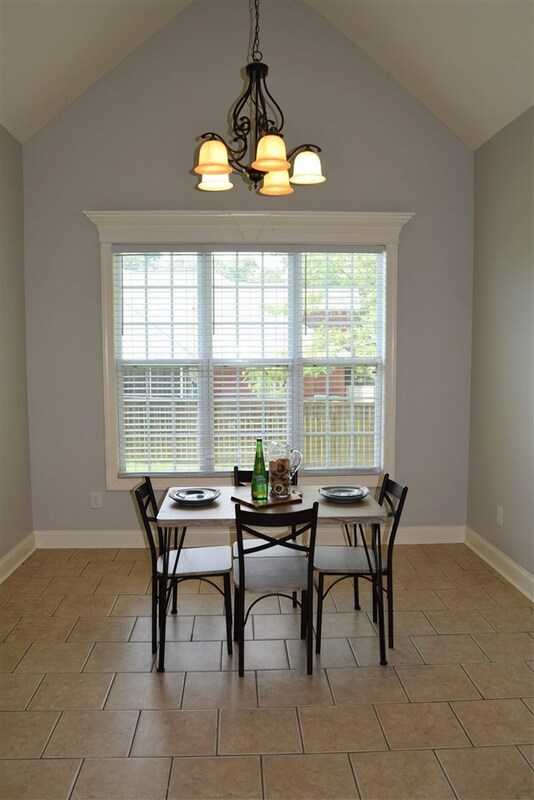 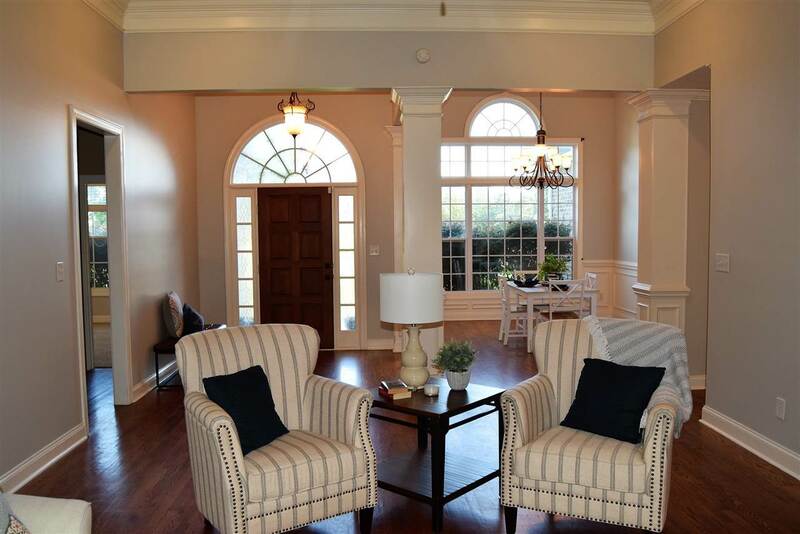 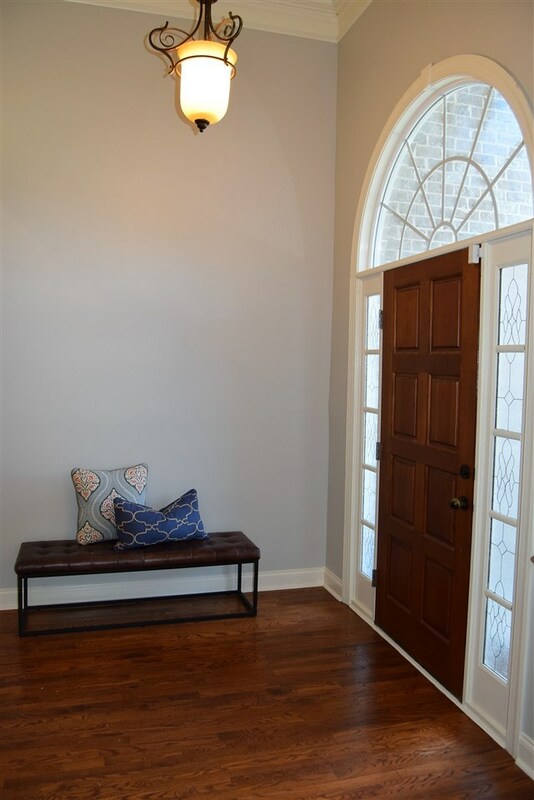 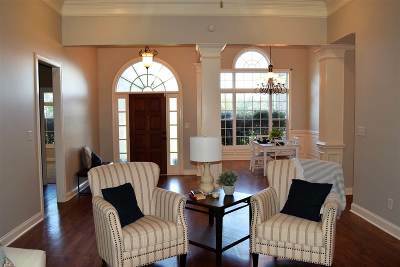 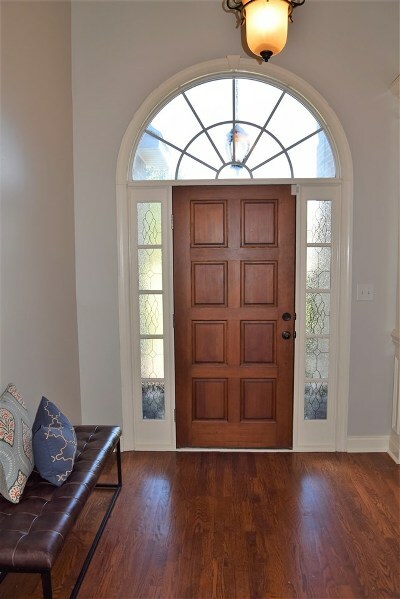 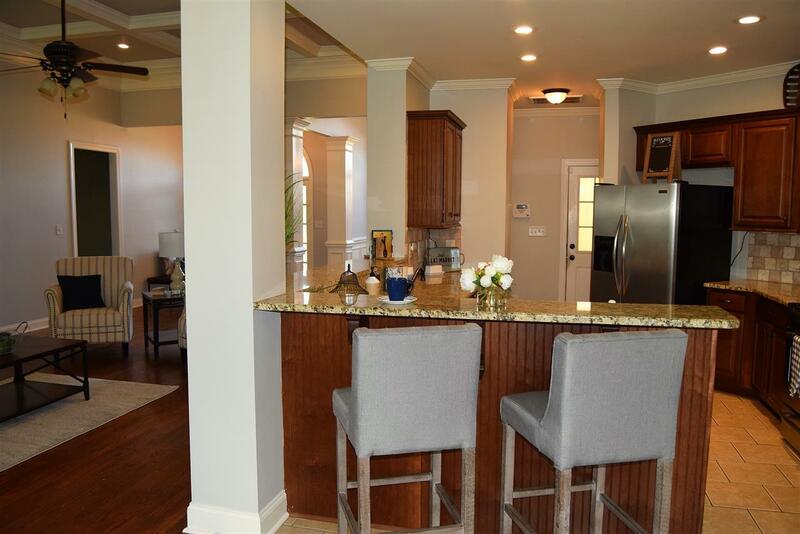 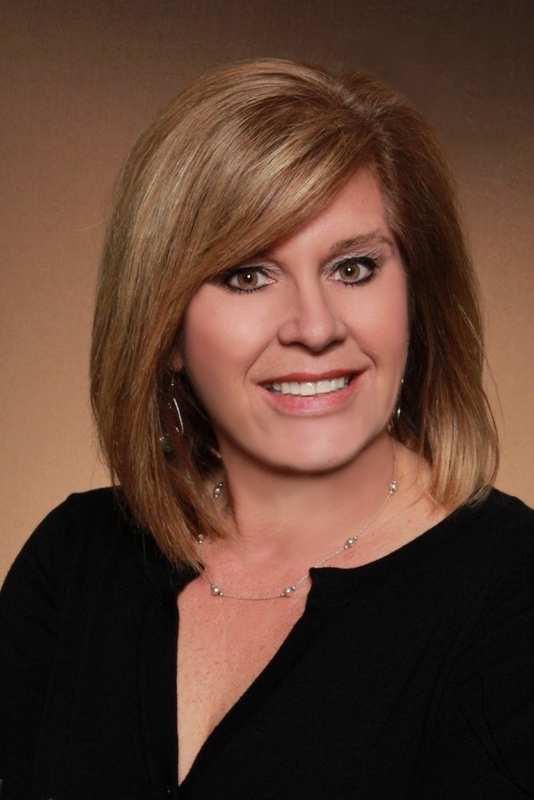 Home has crown molding, coffered ceiling in LR, arched windows, lots of natural light, formal DR & eat in area. 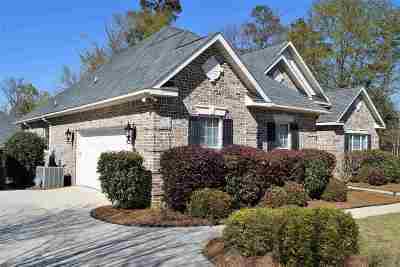 Backyard is fenced,has covered patio & Lava Brick Pavers.